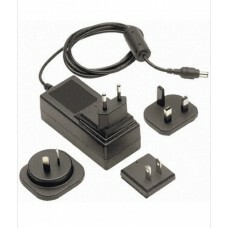 This 'Wall Wart' type power supply is supplied with an international plug set, compatable with Austr.. 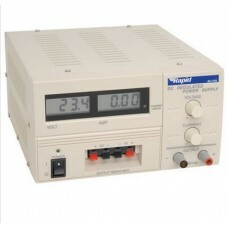 This supply has been designed for use in general electronic servicing in the laboratory, workshop an..
50V power supply with dual LED displays for separate voltmeter and ammeter. 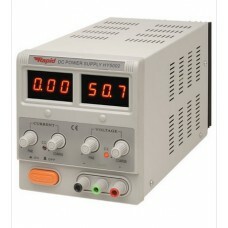 These value for money un..